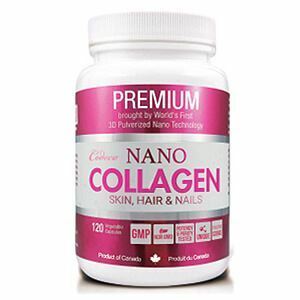 In one word, we can say collagen is a protein. 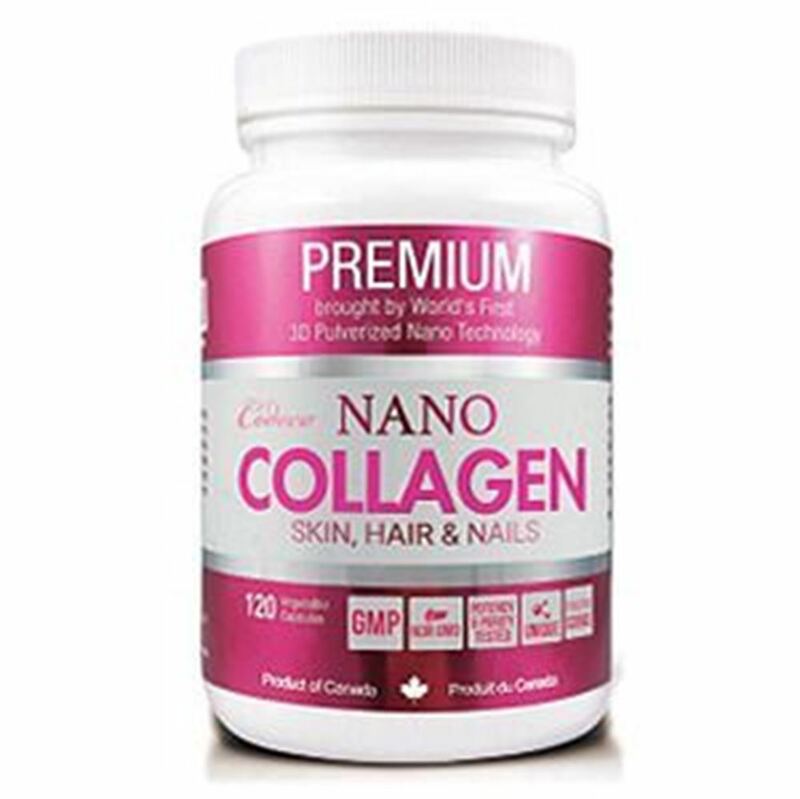 Collagen is the main protein of connective tissue in animals and the most abundant protein in mammals, making up about 25% to 35% of the whole-body protein content. Magnus’ collagen has extremely low molecular weight. General pig skin origin collagen has a molecular count of 300.000 being very large and difficult to absorb in the intestinal tract. However, Magnus’ Collagen, due to its unique manufacturing procedure, is only 500 in molecular weight, therefore, it can be easily absorbed in the digestive system delivering hydration and elasticity. A ceramide is a lipid molecule composed of the amino acid sphingosine and a fatty acid. Ceramides are naturally found in skin’s vulnerable outer layer and help skin retain moisture. When skin’s ceramide levels are low, skin has difficulty retaining moisture. Ceramides exist in great concentrations in the plasma membrane of a cell and act as signaling molecules for a number of cellular functions. It is responsible to create a barrier that keeps moisture in the skin while protecting it from chemicals and undesirable substances to enter the skin.